Vitamix Total Nutrition Center (TNC) or Vitamix 5200 ? - Got Greens? We field a lot of questions about Vitamix and blender models. 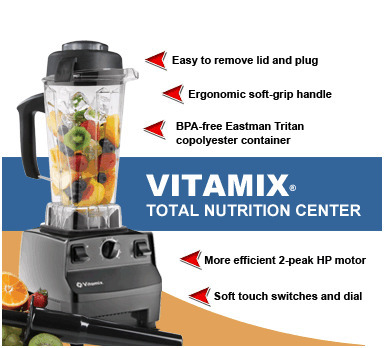 One particular question is – What is the difference between the Vitamix Total Nutrition Center (TNC) and Vitamix 5200? 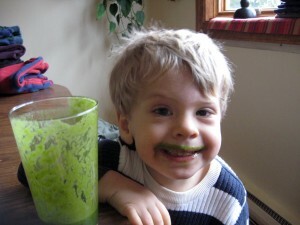 Canada » Click Here to get FREE shipping the BEST deal on ANY Vitamix purchase. 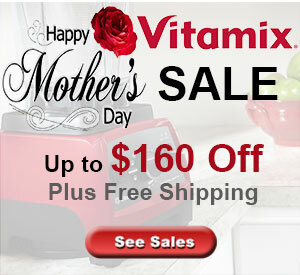 UK » Click Here to get FREE shipping the BEST deal on ANY Vitamix purchase. 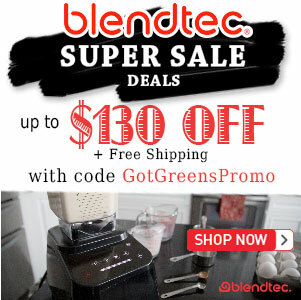 Your discount will automatically be applied in your shopping cart when ordering direct from Vitamix. The cause for the recent questioning comes from the change in the Canadian marketing. Recently, in the Canada Store, the Vitamix 5200 was removed only to be immediately replaced by the Total Nutrition Center (TNC). In short, there is no real difference between the two, they are pretty much the same blender with different branding. The Vitamix 5200 brand is now reserved exclusively for the US market while the Total Nutrition Center brand is used in Canada and other parts of the world. So rest assured whether you purchase a Vitamix Total Nutrition Center or a Vitamix 5200 you are getting all the same benefits of an excellent home blender.